This picture is my favourite for a number of reasons. The light is beautiful. It’s a whale. And I was in terrific company when I took the photo. It also happens to be an image that came together despite my best efforts to flub it. The light was low (9:30PM). The breach happened in an unexpected direction. My camera was down in my lap. My settings were wrong. I was exhausted, zoned out, not fully aware. 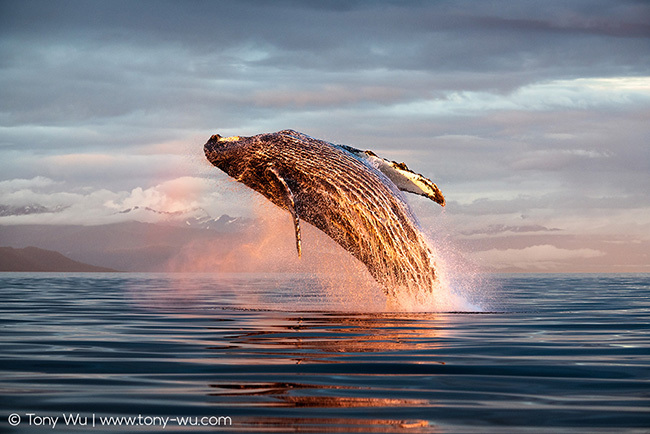 As it turned out, the secret to capturing this unique and memorable image of a humpback breaching at night was being totally unprepared. We knew there was a whale in the area. It had breached several times already. But still, the catapulting leviathan surprised us all. My hands reacted without any conscious direction from me, almost as if the camera had a will of its own, and there you have it—perfectly framed, in focus, breathtaking light. Maybe I should space out more often? There are definitely more photos from my efforts from 2018 that I’d highlight if I were aware of them, but as usual, I haven’t been able to devote the time required to sort through everything. First is the cyclical nature of life on Earth. Many things happen at specific times in specific places, often only once a year. This of course means that in order to document such things, one has to be in the right place at the right time, thus necessitating the setting aside of specific times to be in certain places, often for substantial durations. Second is mortality. My time is limited, as is true for all of us. And even though I devote considerable effort to staying fit, the time I have remaining to engage in the physically demanding things I often do in order to capture the photos I envision is even more limited. Put all of this together, and I inevitably prioritise spending time in the field over sitting at a desk to process images. Most of all though, is just the simple fact that I love being out in nature observing, taking notes, learning, solving puzzles. It is what I was born to do. It is why each day is exciting, why every encounter, productive or not in a photographic context, is intriguing and all-consuming. 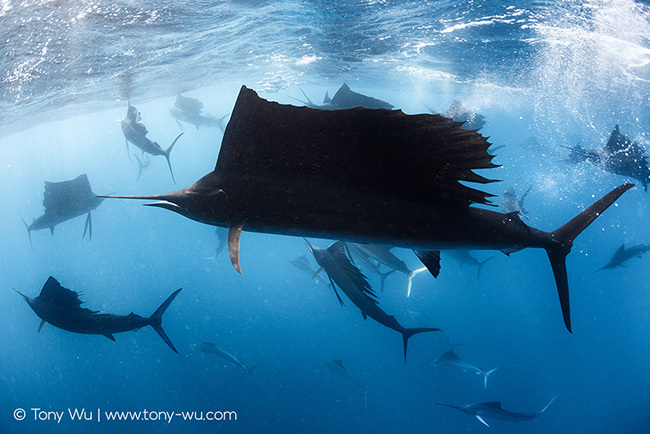 Following is a good example of a photo that slipped my mind for some time, Istiophorus platypterus in a feeding frenzy. I took the photo in 2010, but only stumbled across it again this year while I was combing through archives looking for something else. 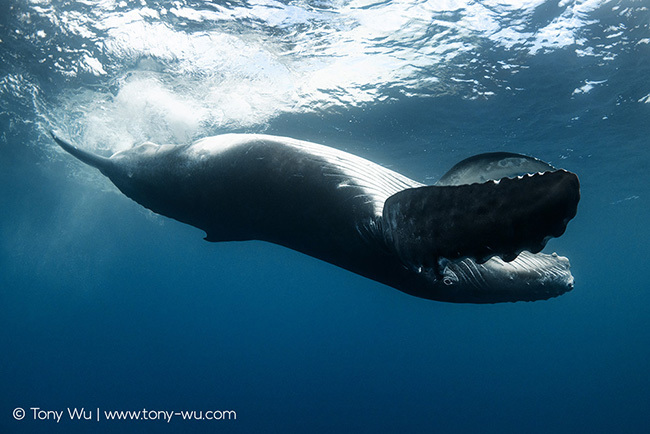 Second on my list of images that I actually took this year is one that I’ve titled Ram Wong, as the pectoral fin posture of this young humpback whale is reminiscent of the elegant hand position that commences the Ram Wong dance of Southeast Asia. A good friend in Thailand pointed this out to me when I sent a jpg preview, and I immediately saw the uncanny resemblance. It was morning when I took the photo, the light of the sun refracted by the shifting pattern of the ocean surface, creating a shimmering curtain of light. 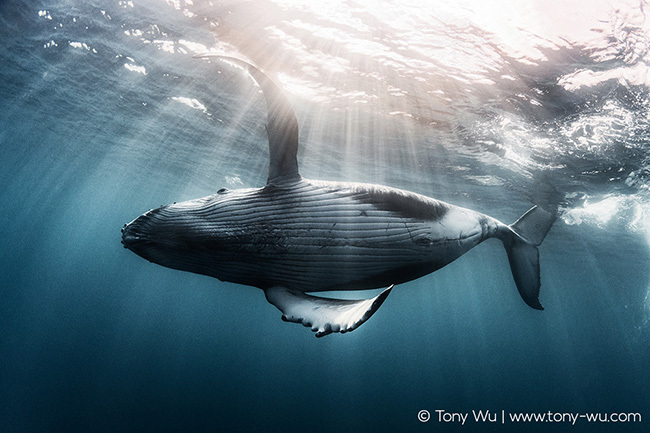 Divine solar rays + balletic baby baleen = one of my favourite calf images ever. I’ll follow Ram Wong up with one of the most memorable experiences that I’ve had in two decades of working with humpback whales. It was a dark, overcast morning when a female humpback and her calf emerged from depths to swoop beneath me in this elegant tandem twirl. 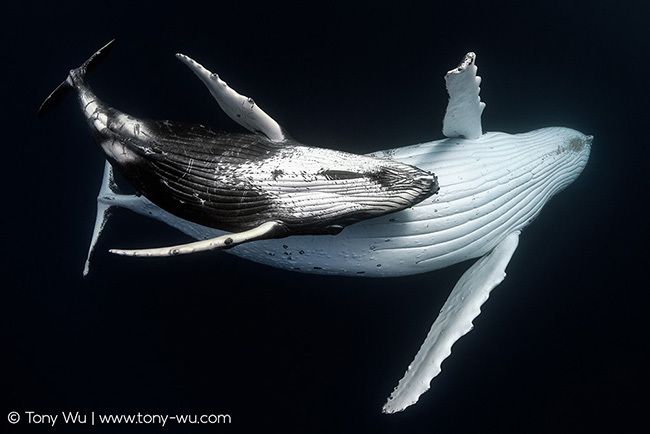 This photo, which I’ve titled Bellies Up, has to be the most unique portrait I’ve taken of a humpback whale and her calf. 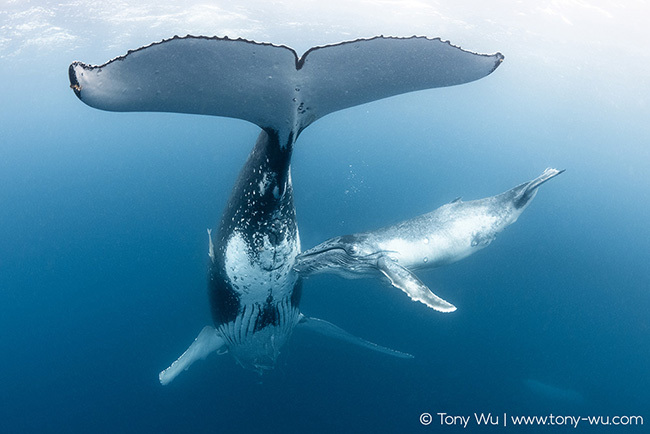 Besides being aesthetically pleasing, the image communicates a significant fact about humpbacks and animals in general. Read more in my print description. Next is a photo from a particularly tender moment between Megaptera mother and child. It shows a female calf nuzzling her resting mother. The calf was pressing against her mother’s mammary slits, over and over, requesting—no, insisting upon—a refill of yummy, energy-rich milk. At 100% magnification of this image, the calf’s tongue is visible. She stuck it out and rolled it around a few times, not too far, just the very tip. It was heart-wrenchingly adorable to see in person. So very baby-baleen; so very mini-mammalian. Mommy eventually relented and let her famished baby nurse. Can you imagine how exhausting it must be to have a 3-tonne+ baby asking you for milk all day long?! I’ll share just one more humpback image before I move on to other subjects, a baby boy playing Peekaboo! 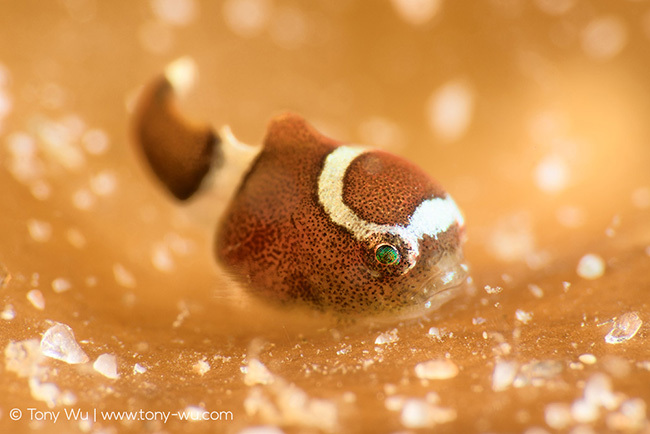 Switching gears to the opposite extreme, here is a baby dwarf lumpsucker (Eumicrotremus uenoi), whose superpower—besides being super-small (3mm or so, that's about 1/10th of an inch for all you Imperial unit people)—is being head-smacking, ridiculously cute. See the puckered-up pouty lips? On a related note is this photo of a juvenile smooth lumpsucker (Aptocyclus ventricosus). This fish was so much bigger than the dwarf lumpsucker above. It was a whopping 7 to 8mm long. Well, that’s precisely it. Look at what the fish is looking at. 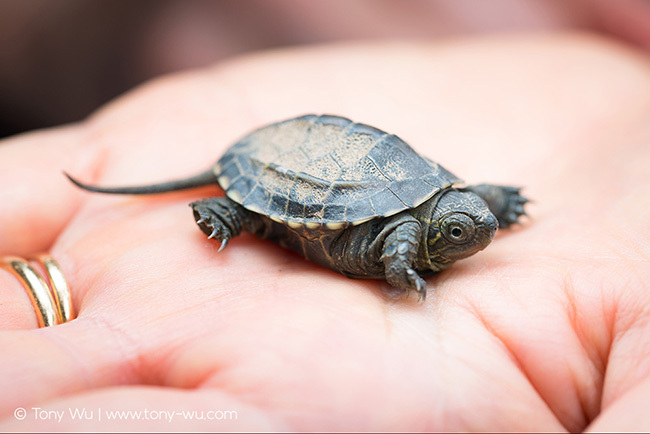 More specifically, look at the way its eyes are oriented—forward and focused on a single point. 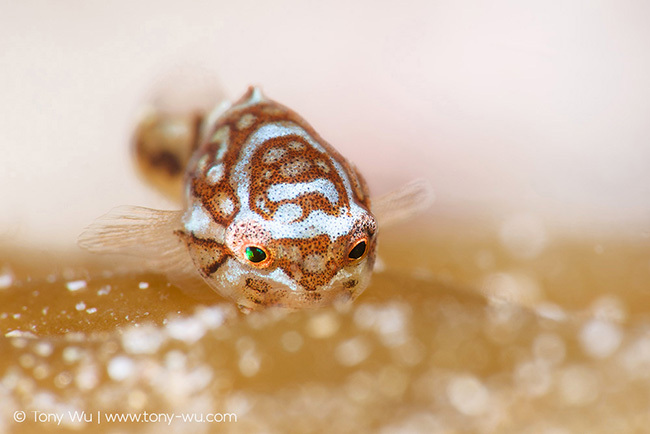 In other words, it looks to me like this juvenile deepwater fish is using binocular vision to hunt for food. I have looked for scientific references on this topic, but so far have found none. I suspect it’s because there are few people silly enough to be squinting at a 7-8mm baby fish snagging food at lightning speed in cold water (9-10ºC) through a 4x-magnification diopter. Along similar lines of see-fish-doing-something-take-photo-then-wonder-what-the-heck-is-going-on, here is another deepwater denizen, a prickleback with the memorable moniker of Stichaeus grigorjewi. 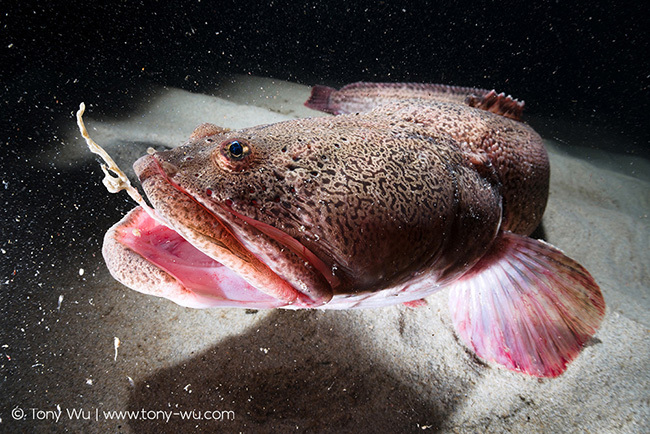 Again from the deep is this beauty, Marukawichthys ambulator, a cryptic deepwater bullhead sculpin. 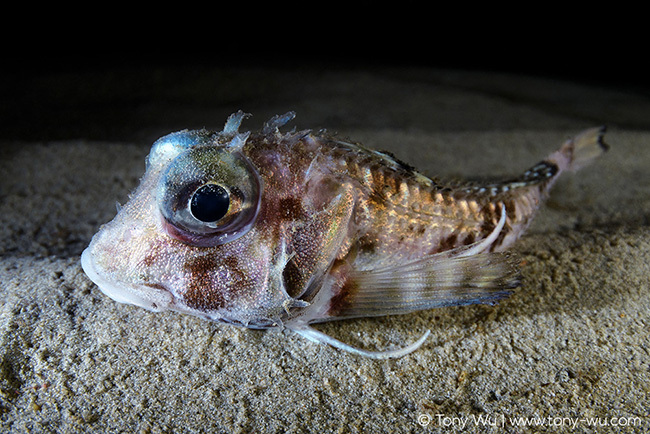 There is, surprise surprise, very little information available on this species and few images of living fish. 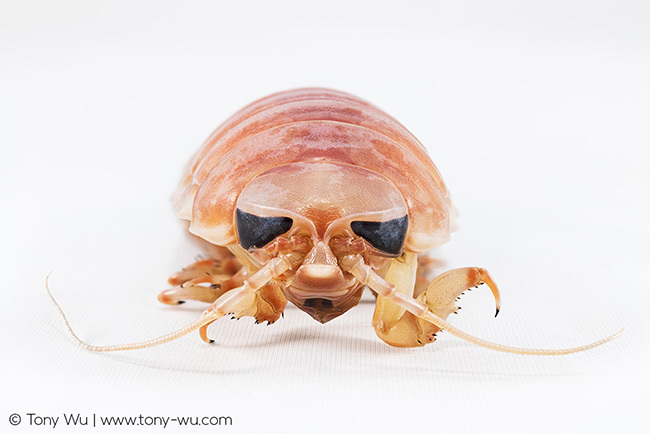 This is a species of giant isopod, one of about 20 known types worldwide. 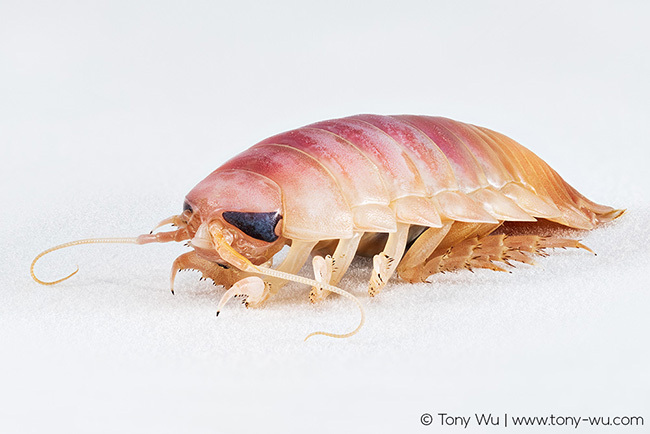 It is a crustacean that lives on the bottom of the ocean, way, way down there. It happens to be the primary flavouring ingredient in some specialty rice crackers (senbei), which are only made in limited quantities and taste remarkably good for being flavoured with the aquatic equivalent of an overgrown roly poly pill bug. These crazy critters have been on my “Oh, oh, they’re so cool, oh man I want to see them soooooo badly” list for many years. Perfectly normal, right? I finally had the opportunity this year thanks to a father/ son deep-sea fishing team that I befriended. They were kind enough to take me out to sea with them. The nights + days were long, filled with hard work. I photographed, helped out when possible, and learned a lot about things that go bump in the darkness below. Mostly I tried not to fall overboard. I don’t often take people photos, but I think I might do so more often going forward. 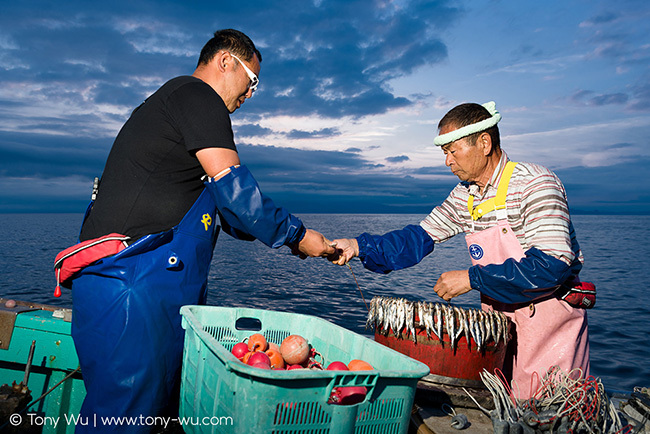 There is so much experience, character and strength in people who make their living from the sea. I will wrap-up my selection of images for 2018 with a concluding trio. I selected these final photos to convey a point. In sharing a small number of marine images above, I am culling but a few moments, edited highlights from the year. The experiences associated with those images are certainly special, but they represent only a minute fraction of life in 2018. There was so much more that happened. What I am trying to articulate is that what makes each year special isn’t just the highlights. It is all the little things in between, both the good—the laughs with friends, the coming across of new and interesting culinary delights, the moments spent watching sunrises and sunsets—as well as the challenging—the failed adventures, the missed opportunities, the disheartening loss of friends to illness. 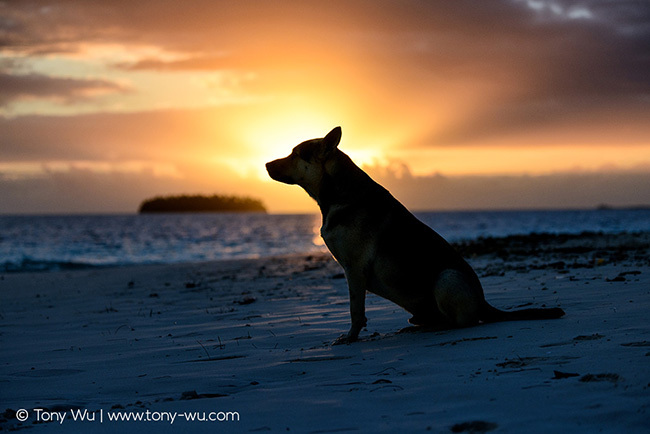 Wherever you are, whatever you’re doing, take a moment. Sip a cup of tea, let your mind wander. Recall and celebrate the moments, the memories, the experiences of 2018 that are unique to you. Then look forward to a productive and adventure-filled 2019. 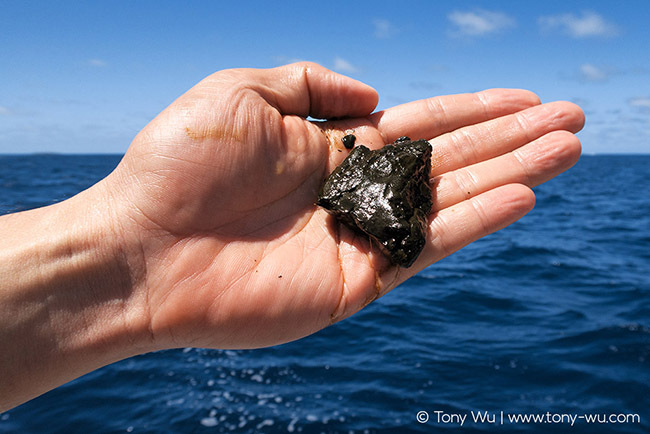 PS: One final photo, because what awesome year doesn't end with a handful of whale poop? 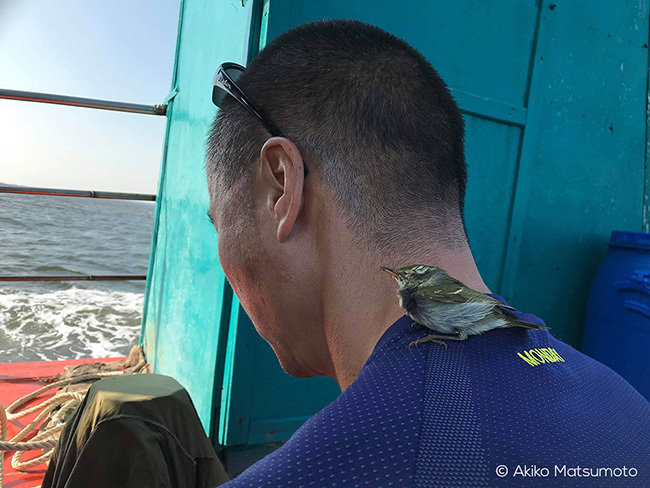 In case you're wondering, the poop was odoriferous, as in: "The odoriferous aroma of the freshly acquired specimen wafted across the stern, sending crew and passengers alike scurrying for the foredeck, post-haste." PPS: This post is excerpted and edited from part of a newsletter I sent out at the end of 2018. Sign-up for my newsletter to be the first to hear about trips, new prints, new photos/ stories, and more exclusive content.